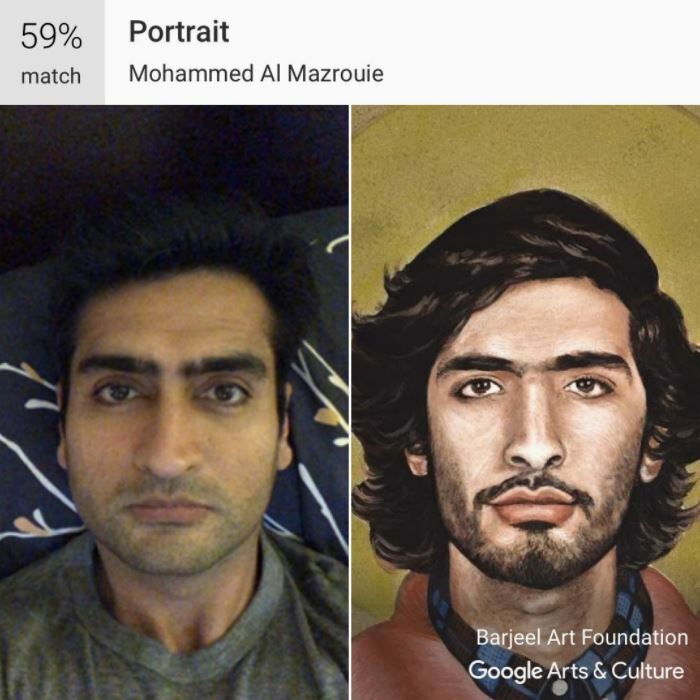 Ever wondered what your famous double past would look like, Google's new app called Google Arts And Culture is now here. It will use your selfie and scan their archives to locate your historic double. People have been sharing their results on Twitter and many of them have some interesting finds to share. The app is available to download on iOS App Store and Google Play Store.